Susan Lyons has been teaching middle school and high school for 15 years. 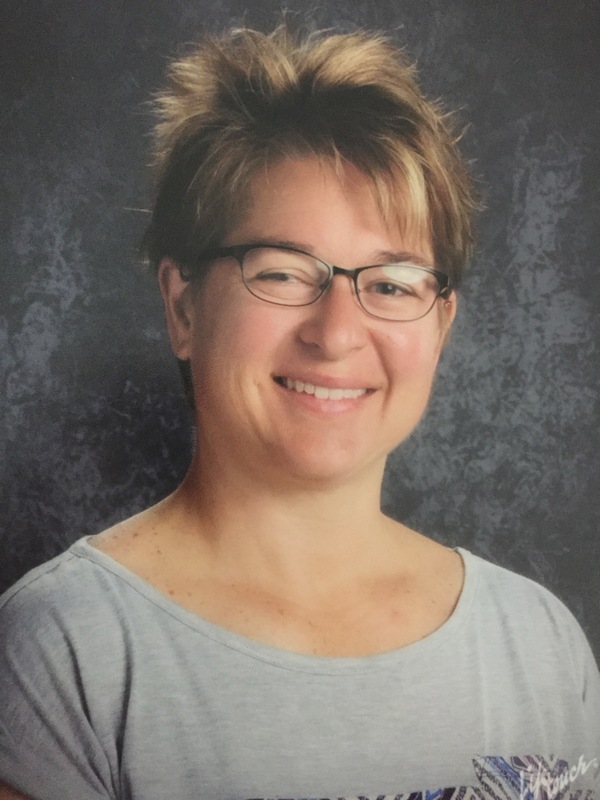 She works for Pella Community Schools and is a master teacher for Project Lead the Way (PLTW), a program that introduces middle and high school students to STEM curriculum and hands-on experiences. Iowa State University College of Engineering Community Outreach serves in leadership with Iowa PLTW as the affiliate partner. Throughout Lyons’ career, she has looked for ways to engage students in STEM lessons, and she says PLTW is a great way to do just that.